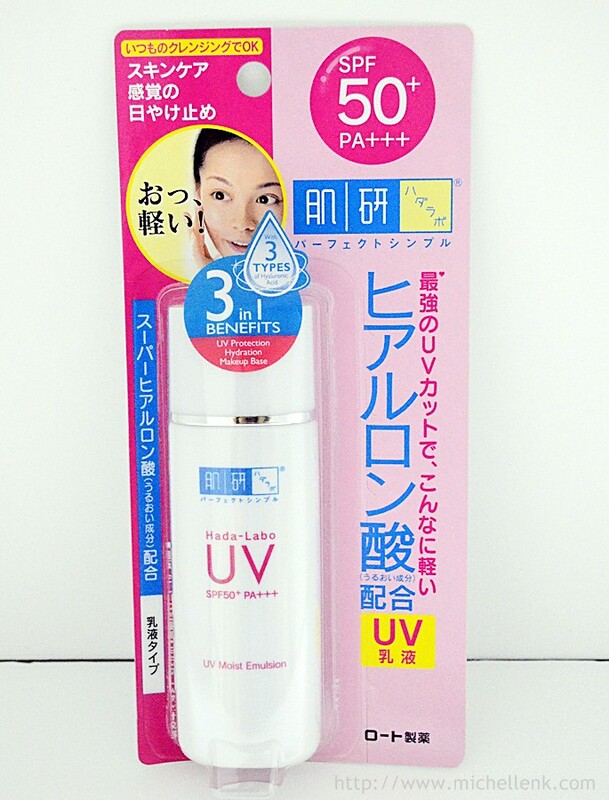 * 3 In 1 Sun Protection which offer high sun protection while caring for the skin! UV Protection -- With SPF50 PA++, users can be assured of a high, broad-spectrum protection against UVA and UVB. 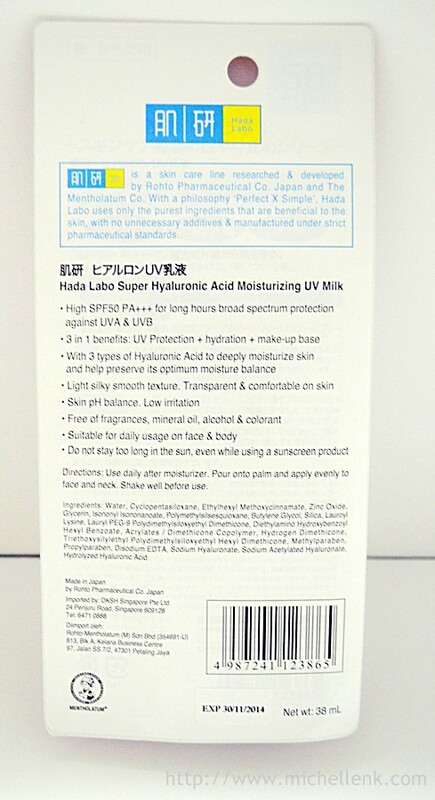 Hydration -- Like other products in the brand, Hada Labo Super Hyaluronic Acid Moisturizing UV Milk SPF50 PA++ reaches deep into the skin to moisturize the skin with 3 types of Hyaluronic Acid. It locks in moisture for a soft, supple and radiant skin all day long! Make up base -- As a Makeup base, cosmetic can glide easily to on the smoother skin after applying it. 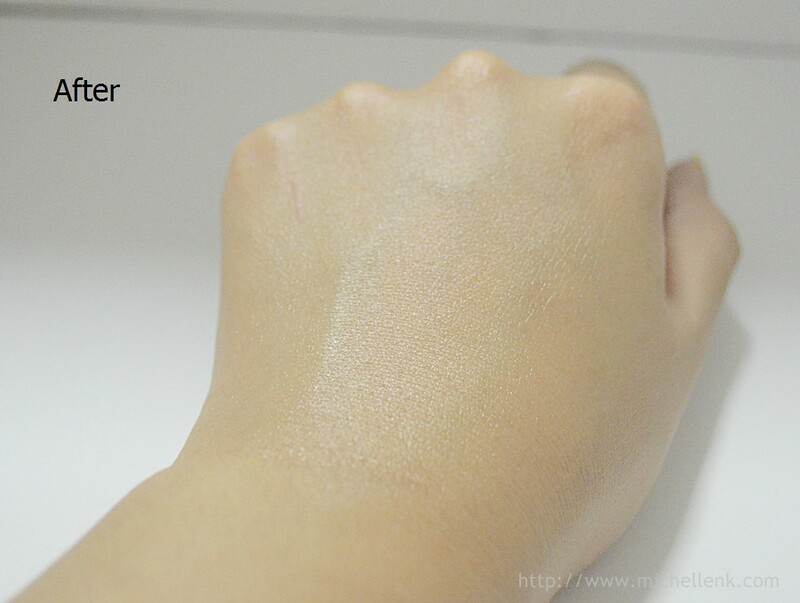 The light, water weight texture make it easily for an even application, and is quickly absorbed without stickiness! The UV Milk is transparent, hence, leaving no residues! 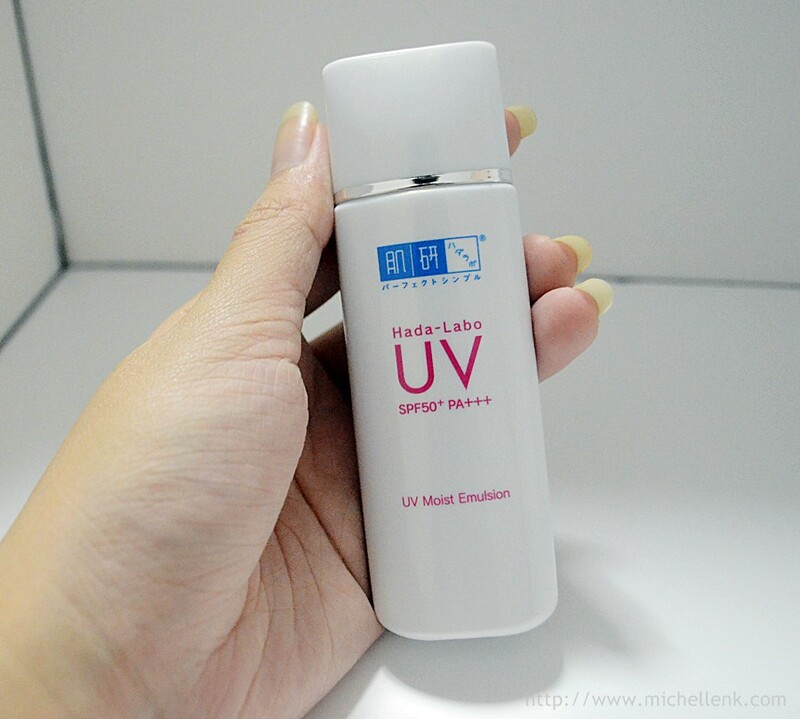 The UV Milk is gentle on skin, as it is free of artificial ingredients such as fragrances, mineral oil, alcohol and colorant that may burden the skin. 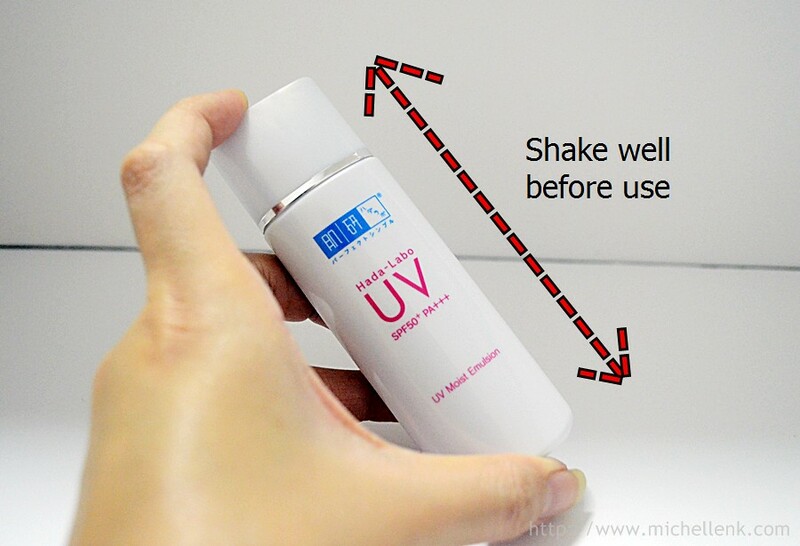 The UV Milk also keeps the skin's PH balanced, and is rigorously tested for low skin irritation! It is suitable for daily usage on the face, neck and body! 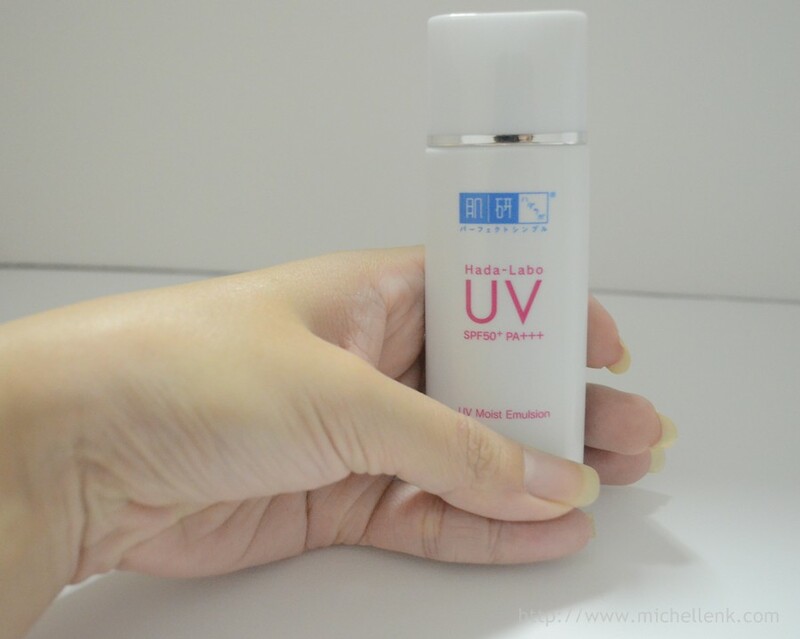 Before applying the Hada Labo Super Hyaluronic Acid UV Milk. As you can see from here, skin is rather dull, skin texture feels rather rough, and not to mention, severely dehydrated. And Ta-Dah! I've received the said magic that really works magic on one's skin! Keke! Apply an appropriate amount of the product onto skin. 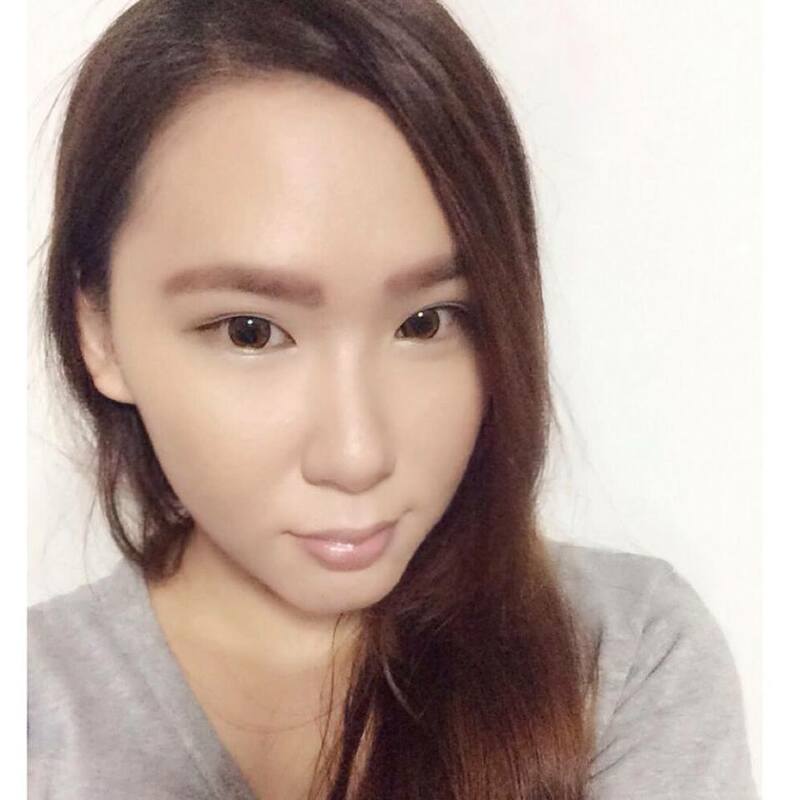 I love how it really hydrates my skin and not leaving any oily feel to my skin! 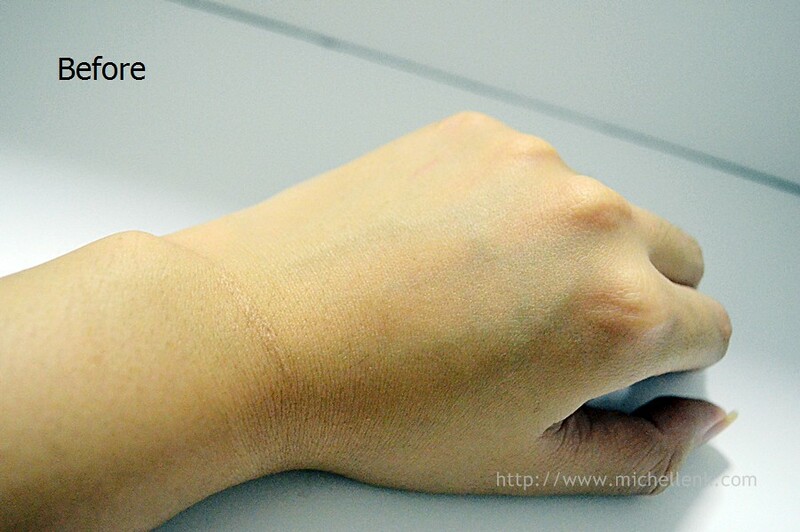 It did not leave any residues on my skin, and with that, its way easier to apply my make up on! 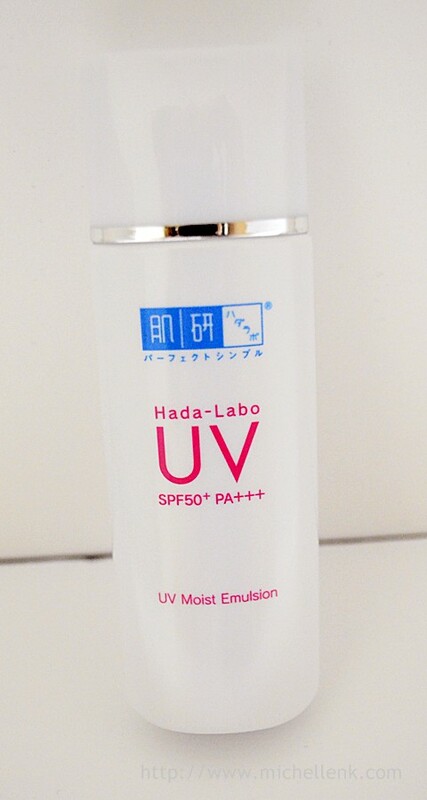 The Hada Labo Super Hyaluronic Acid Moisturizing UV Milk SPF50 PA++ is available in 38ml bottle. It is exclusively available in all Watsons at SGD$19.90.